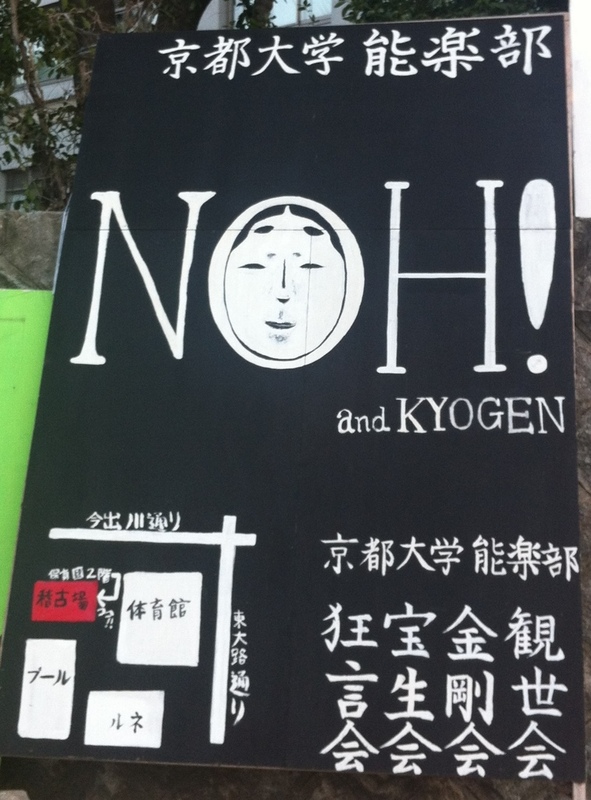 I have posted on the presence of Noh in videogames elsewhere, but I recently found this and I felt compelled to share. 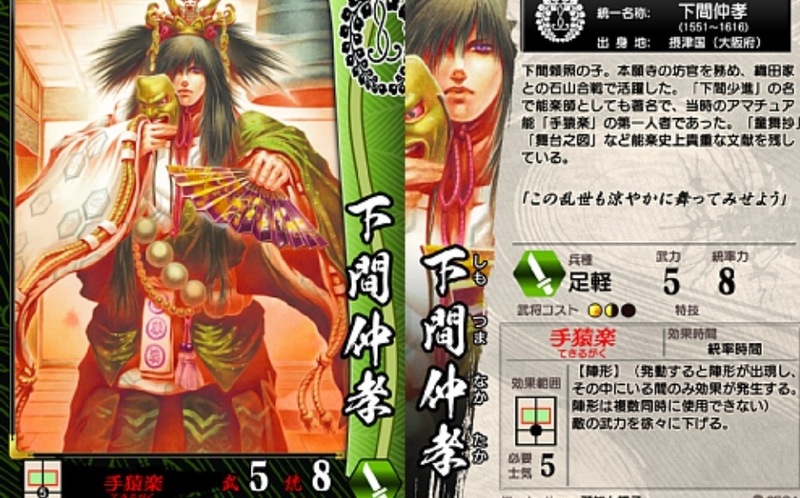 Apparently one of the characters in the popular videogame Sengoku Taisen is Shimotsuma Shōshin 下間少進 (1551-1616), here under original (I think) name, Nakataka. 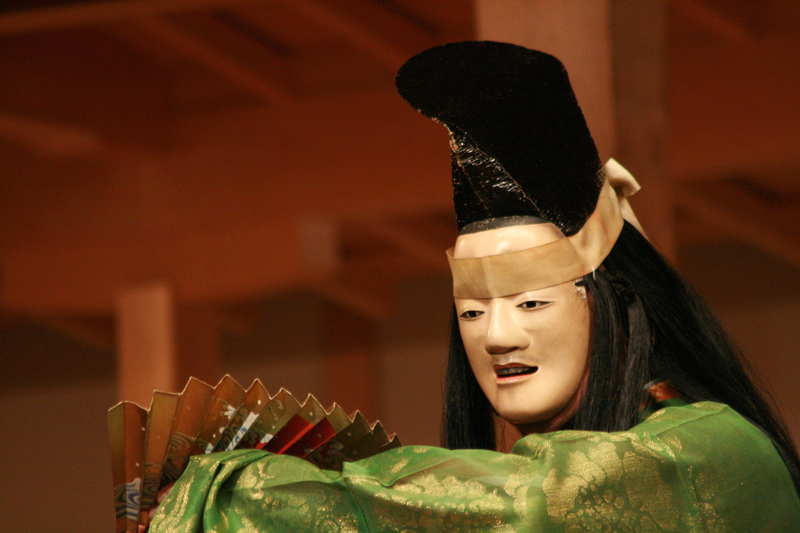 Shimotsuma Shōshin was a high ranking monk at the Honganji temple in Kyoto, as well as skilled Noh performer of the Konparu style – he performed up to 70 plays in his career! As politician, he was first affiliated with the Oda family and, later, with Toyotomi Hidetsugu, of whom he was Noh instructor. Shōshin is an important figure in the history of Noh, especially because of his record of Noh, Nō no tomechō 能之留め帳, but I thought he would be too specific to see him in a videogame. I was wrong! As for his ‘portrait’ below… what an interesting mix of fanciful Noh costumes, oversized buddhist beads, and visual-kei haircut!